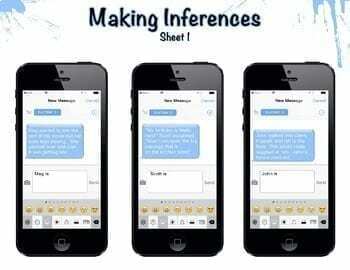 Home / All / Character Traits Task Cards (inference) on iPhones! 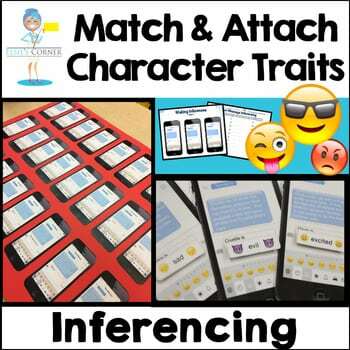 Your students will not be able to put their iPhones down, and in the process will be learning to “read between the lines” while they infer character traits for the text message provided. 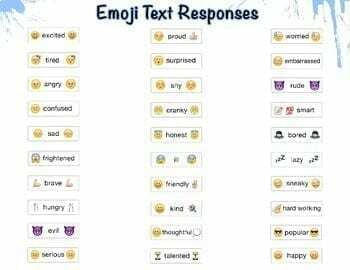 After reading a text message on an iPhone, students will find the correct corresponding “emoji text response” (character trait) and attach it on the response line of the iphone. They will have a ball matching and attaching! And that’s just one way to use our product! 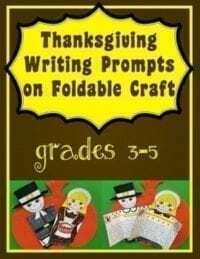 Our Lesson Plan Idea Page, includes other fun ways too. 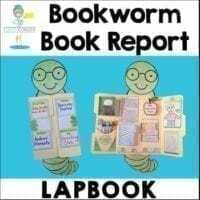 – Perfectly suited for a Center Activity, Small Group Instruction, Whole Group Instruction, Accountable Talk, and Partner Work. 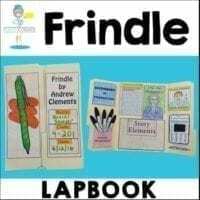 -Students on various academic levels can all be accommodated with our product; we’ve provided many ways to differentiate. – 30 iphones, each with a different character description that is delivered via text message format. 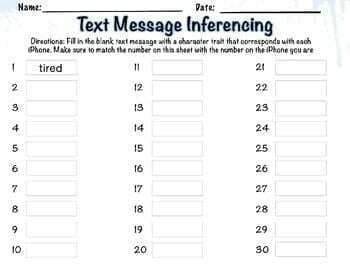 – A worksheet with blank text responses for a higher level of inferencing. -Instructions on how to best laminate this product (if you so choose), so that it can be used for years to come. “Let Me Take a Selfie Bulletin Board”!